A campaign highlighting gender and cultural diversity has been trying to shake up the Swedish spelling alphabet (the equivalent of Alpha, Bravo, Charlie etc. 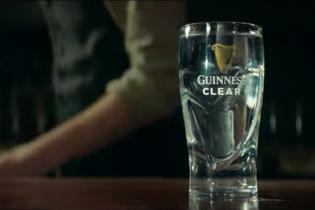 as used by NATO)--with controversial results. 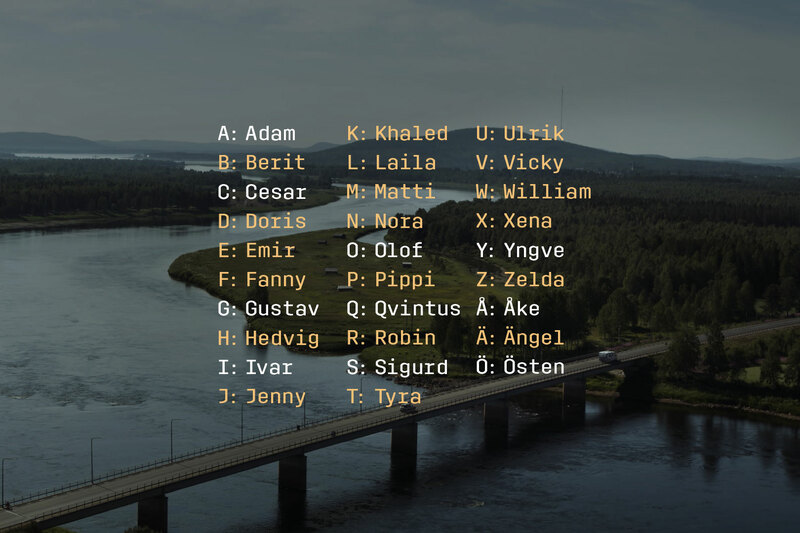 The alphabet has always used exclusively male, conservative and traditionally Scandinavian names, but agencies Akestam Holst and ANR BBDO, on behalf of non-profit organizations Rättviseförmedlingen and Fredrika Bremer Association, collaborated on a project to try to change that. The campaign, which ran at the end of last year, centered around a new version including both female and culturally updated names, to make it represent how Sweden actually looks and sounds today. This was transmitted via audio ads on a radio frequency used by the authorities who use the alphabet. However, it provoked a nationwide debate, according to the agencies, with people both loving and hating the idea--and was covered on major news channels. Although the new language hasn't been adopted by anyone yet, according to Akestam Holst the campaign was more of a symbolic act to spark a conversation.